Only less than 2 weeks to go until HELLA Aglaia People Sensing will present high quality 3D People Sensing products and services at the APTA EXPO Show. The 2017 Annual Meeting & EXPO is scheduled for October 8-11, 2017, at the Georgia World Congress Center, 285 Andrew Young International Boulevard NW, Atlanta, GA 30313. Taking place triennially, EXPO is the public transit industry’s premier trade show, where more than 12,000 professionals from around the world come to connect, share, and discover the most innovative public transportation solutions. EXPO features the world’s largest collection of public transit manufacturers, suppliers, and consultants all under one roof. Additionally, EXPO’s Learning Zones feature an expansive array of educational opportunities on the trade show floor. 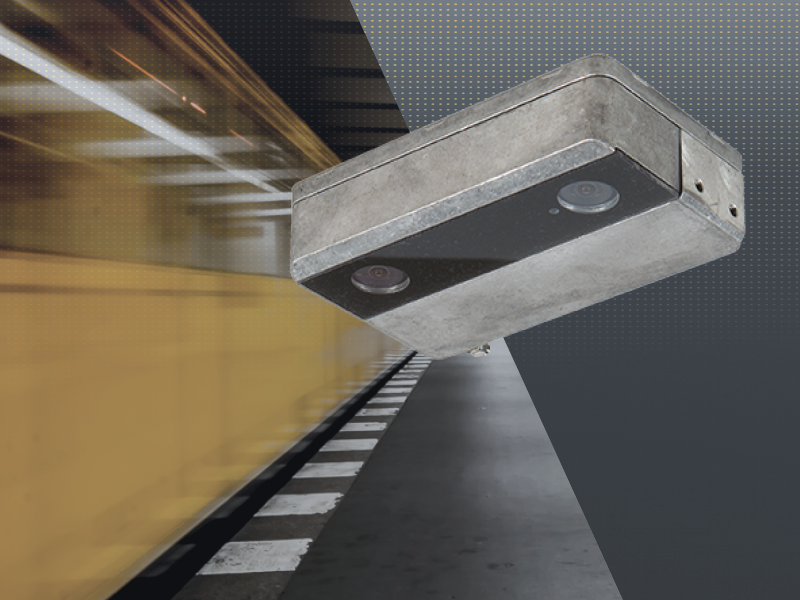 We are proud to present our latest generation of Automated People Sensing products and services that are helping to shape the future of the public transport industry. We are looking forward to see you at our booth 8562 in hall C.